TICKETS: The Go Goodwin’s Manchester Storm welcome the Sheffield Steelers on Monday 1st January 2018 in THE BIG ONE, here at Planet Ice Altrincham in Elite League action! Tickets can be ordered online, by calling the box office on 0161 926 8782, or in person at the box office. 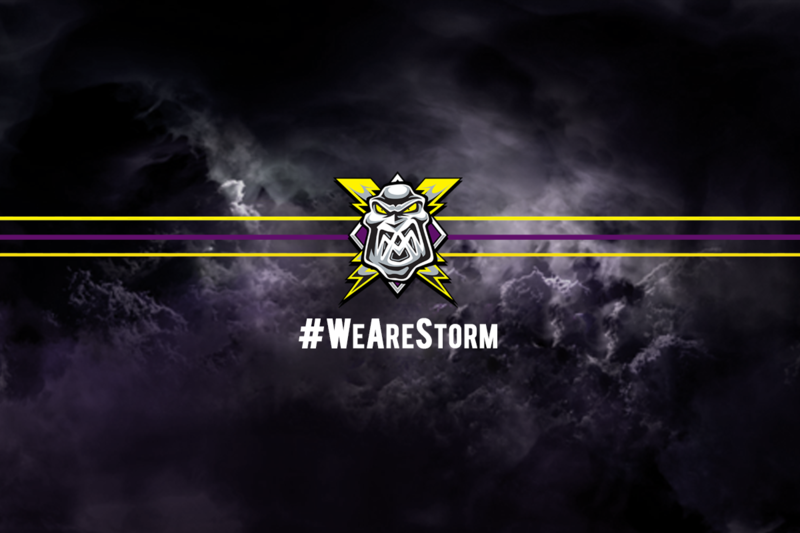 Your Go Goodwins Manchester Storm would like to advise any fans thinking about coming to tomorrow’s HUGE game against the Sheffield Steelers, that we are close to a sellout and fans should buy in advance to avoid disappointment. Standing is also available, but again, a limited amount of tickets remain! YOu can bu now either over the phone (0161-926-8782), in person at the Planet Ice Altrincham box office (8am to 8pm), and online 24/7 by clicking HERE.